A long time ago IT Pros could get quite a lot from Microsoft to set-up test environments as a "home lab". If you are in IT you can really only understand technology by using hands-on. You can only make recommendations from personal use. Unfortunately not all employers give people resources to keep their knowledge up to date. Instead home learning is a thing. You can build a home lab with either the free version of ESX from Vmware or a free Hyper-V host from Microsoft. Next an old server or an HP Microserver would get you a basic home virtualisation platform. Software could come with Linux or you could splash out on a Technet Subscription at £99 per year. Sadly Microsoft ended Technet Subscriptions and replaced them with time limited evaluations. Not so good if you want to set up domain controllers and a test SQL server that you want to return to periodically. However it's better than nothing. However IT moves on. 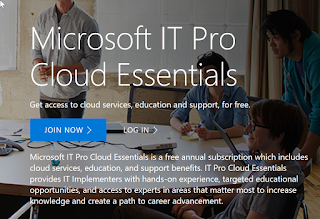 IT Pros need to understand about cloud services. 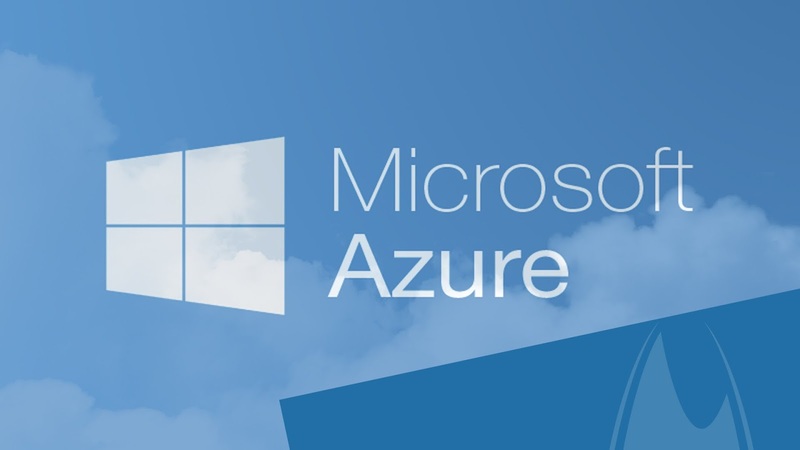 From a Microsoft perspective this means Azure. They offer a month trial with £150 of credit. Just sign up with a credit card. I have discovered that the card basically isn't billed because the default billing is set not to charge when you exhaust your credits but just turn it all off. So the £150 is good for 1 month. If you want to run up some vms and build a virtual network over 30 days then this is a good deal. However I rarely get that concentrated time. So a little more often would suit me. Fortunately you can do that too. It's free to join. 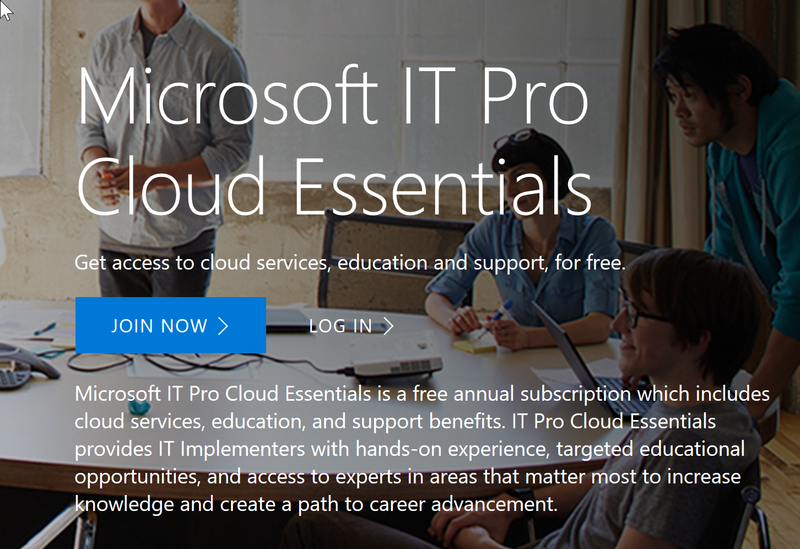 Sign in with a Microsoft account and you are ready. Once inside head to the offers page. 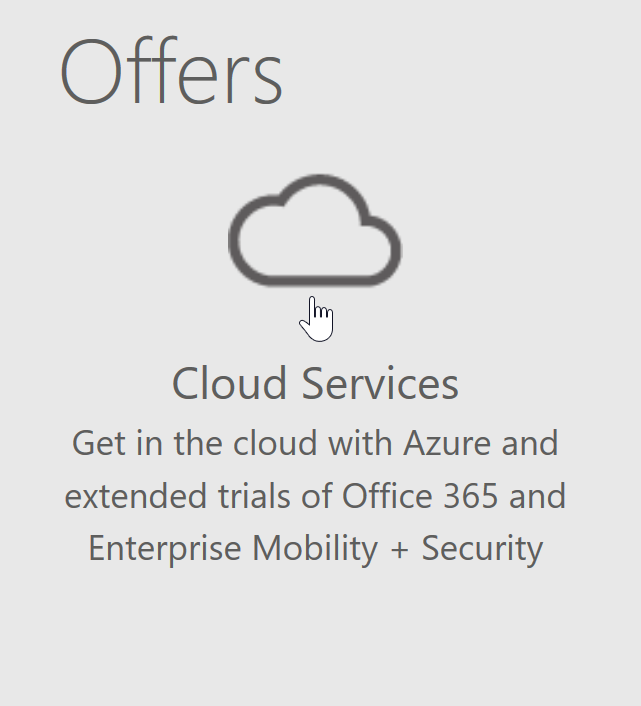 Finally activate an Azure subscription with £20 per month credit. So $25 (£20 in the UK) isn't huge. You could run a couple of VMs for maybe a day but looking from the perspective of a weekend of training that isn't too bad. The main thing is that you get 1 year of this. Over time you have a lot of flexibilty to learn what Azure is all about. I think it's a good deal for IT Pros and I will be trying it out over the next few months. When Microsoft said that Windows 10 was the "last version of Windows" a lot of people didn't really know what that meant or were more concerned with the "free upgrade for 12 months". Over time it is really become clear what this is all about. There simply aren't any versions any more unless you are an on-premises IT Pro. What we are seeing is the monthly patch cycle on patch Tuesday and a couple of feature updates each year designated by year/month numbers. The first year anniversary update was 1607 was the July 2016 update - eventually released in the first few days of August 2016. The point is not to pick apart exact release schedules in the old style monolithic update every few years but rather to recognise we are in a new world. The cloud has now changed versions. You just sit there and your new feature update just piles in until your PC just stops working. Upgrades for life. Similarly businesses that have gone to the cloud just use Office 365 and Exchange Online. You can add Office 2016 to your local PC if you have an Office 365 subscription but it's updated monthly. If there is an Office 2018 you will get that. Its an all you can eat buffet. If your small business has an Office 365 account with email you have Exchange Online. Your OneDrive is really Sharepoint. No versions. So the continuous updating cloud is removing versions. It's a new world for the PC user.